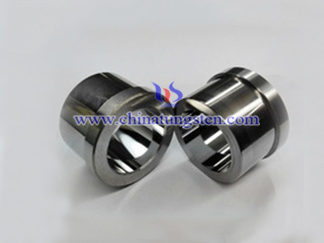 Tungsten solid carbide pitch tools is mounted on a vertical milling tool for milling grooves of smaller workpieces, a milling cutter is used for milling, having one or more rotary knife cutter teeth. Each tooth in turn intermittently cut margin of the workpiece at work. 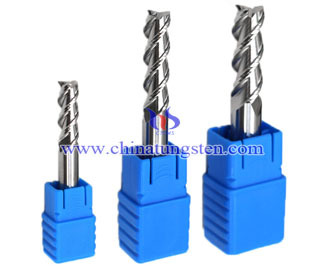 For machining grooves and stepped surfaces, and when the teeth in the circumferential end face in the axial direction when the work can not feed, there are end through the center of the tooth can be axial feed. 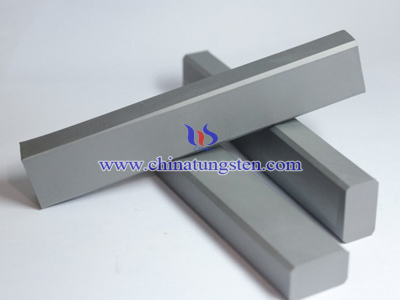 tungsten solid carbide cutter for metal trench slope, stepped surface milling; may roughing, semi-finishing, precision milling parts, widely used. 3. Made for the whole mill blade manufacturing, blade surface smooth, small chip resistance, the whole grinding after heat treatment, high hardness, precision is higher. 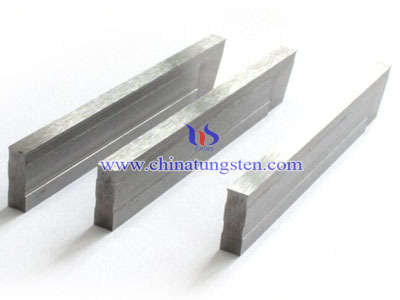 mold steel, cast iron, carbon steel, alloy steel, tool steel, general iron and other materials. In order to get better the cutting surface and extend tool life. Be sure to use high-precision, high rigidity and dynamic equilibrium of knife. 1. before using this tool, please yaw measurement tool, the tool deflection accuracy exceeds 0.01mm, Please correct before cutting. 2. extending the length of the tool chuck the shorter the better tool for extending the amount if stretched out longer, please cut their own speed, feed rate or cutting the amount. 3. when an exception if the cutting vibrations or sound, cut spindle speed and depth of cut to improve the situation so far. 4. the steel material by spraying or air cooling is the best suitable way to make high aluminum titanium play the best results. Stainless steel, titanium or heat-resistant alloys are not water-soluble cutting fluid is recommended. 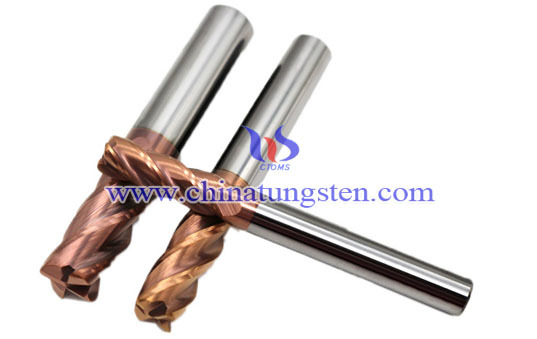 5. depending on the impact of the workpiece cutting mode, the machine, the software of the above data for reference only, to be to be in stable condition after cutting feed rate up to 30% ~ 50%.